Buy Grand Sierra™ wholesale Boy’s winter casual hats, trappers, and face masks at discount prices. 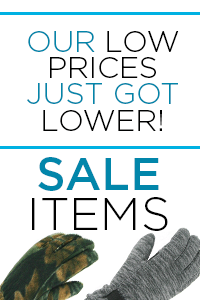 Save on wholesale boy’s fleece balaclava masks, knit beanies, and all casual headwear from Grand Sierra. Buy your boy’s cold weather hats and face masks in bulk, all at low wholesale prices. 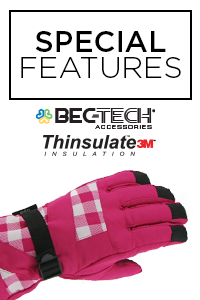 Grand Sierra is your one-stop wholesale distributor for cold weather gloves, mittens, hats, masks, and scarves for all size ranges. We have the top quality and large selection you require of winter accessories for men, women and children. 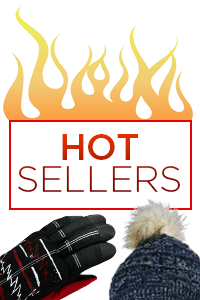 Register and be sure to check out our bulk pricing for your one-stop supplier for discount wholesale buy in ski gloves deals. Boys wholesale wool blend plaid trapper with faux fur ear flaps push-up brim and touch fastener chin.. Boys wholesale acrylic knit marled visor beanie with stripes. Marled pattern visor beanies are sold .. Boys Wholesale Acrylic Knit Stitch Pattern Visor Beanie. Boy's warm winter knit visor beanies are so.. Boys wholesale fluorescent mohawk style Peruvian helmet. 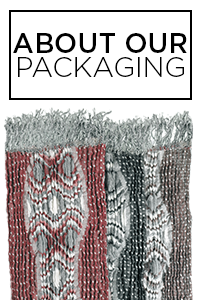 Peruvian helmet hats are sold in bulk and w.. Boys wholesale sport fleece neck gaiter with contrast color stitching. Sport fleece is a natural ins..
Wholesale Balaclava Face Mask. Boy's size 4-7 Grand Sierra™ Sport Fleece Balaclava Face Mask..